Park View Apartments is where excitement meets classic luxury. 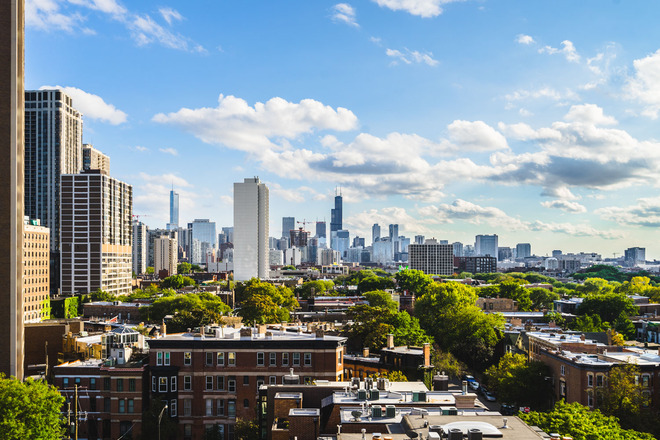 Our building is located at the corner of Clark and Armitage with magnificent views of Lincoln Park, Lake Michigan, and the Chicago skyline. Offering numerous unique floor plans for studio, one bedroom, and two bedroom apartments. Relax on our expansive roof deck, utilize a 24-hour fitness center, a laundry center and dry cleaning service, package receiving, front desk concierge, and on-site management and maintenance. Public transportation is located just outside the main entrance, taxi light, or multiple bus routes available. Conveniently located on-site Park View Grocer, Sonnets Academy, furnished guest suites, Thai Massage and Beauty Center. Many restaurants, boutiques, seasonal farmers market, and coffee shops are within walking distance. 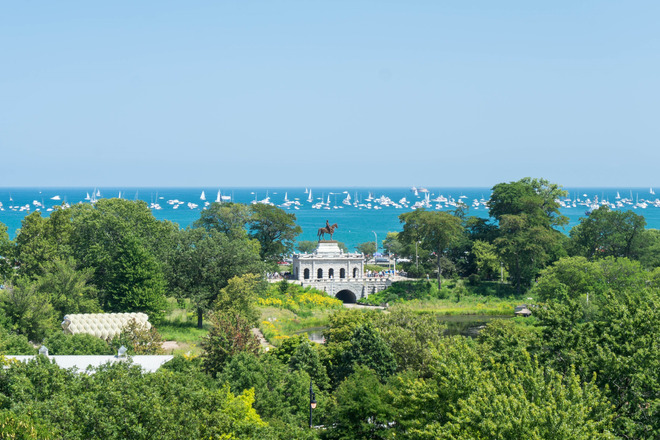 Enjoy creativity at the annual art fair, time with neighbors, family and friends at our annual resident appreciation day event held during the Air & Water Show featuring astounding aerial maneuvers, or step across into Lincoln Park and visit the zoo. Complimentary bike storage and adore living under 1 mile to North Avenue beach. 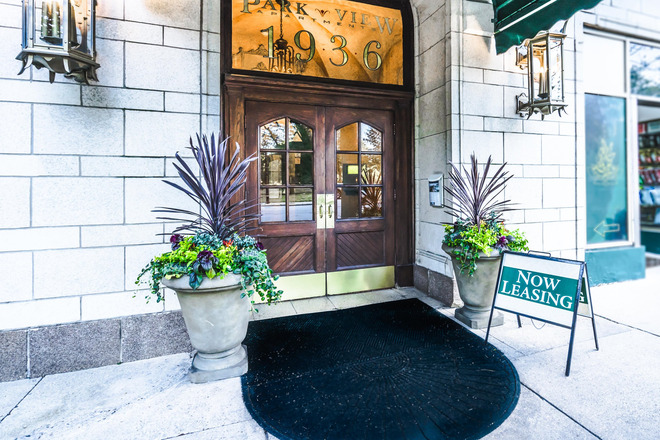 Busting downtown awaits 2 miles to magnificent mile. 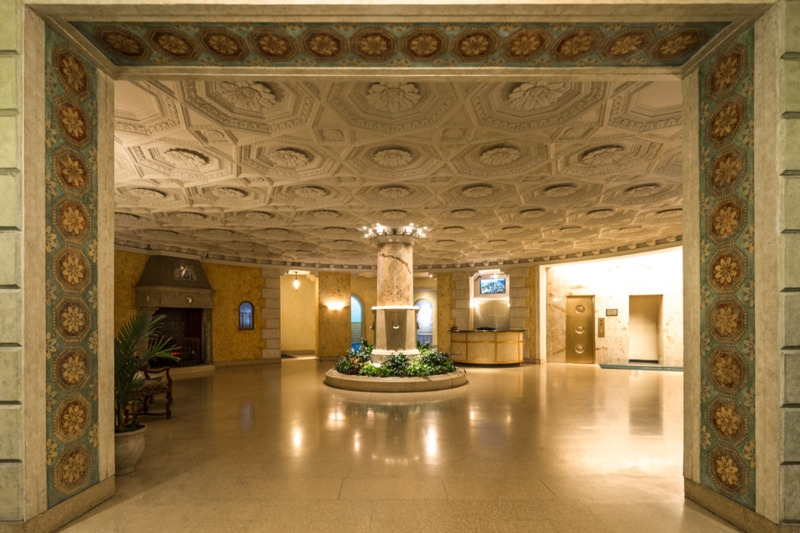 Wander along the lake front bike path to Navy Pier and on the way stop at Oak Street Beach, or simply head north on Clark Street 2 miles for a baseball game at Wrigley Field. Park View Apartments is located in the center of it all. 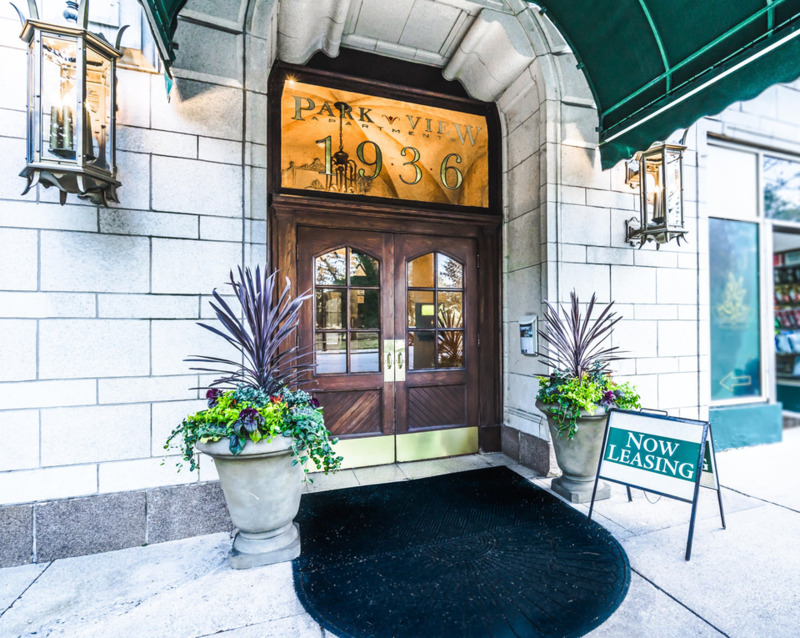 Tour and see the many splendors Park View Apartments offers in Lincoln Park, Chicago.